Absorption rates can vary, but other oral products (pills, powders, capsules, chews etc) can deliver rates as low as 15% (that's 85% wastage!). 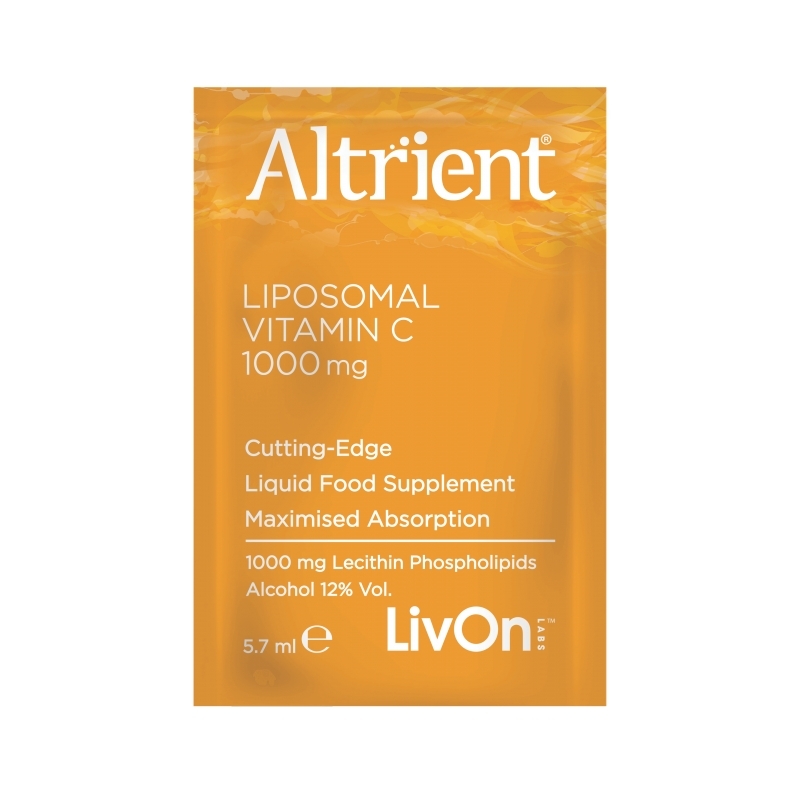 It's a high strength nutritional supplement that's made to pharmaceutical standards with technology designed to crash through your body's absorption barriers delivering high potency vitamin C where you need it most, to your cells. 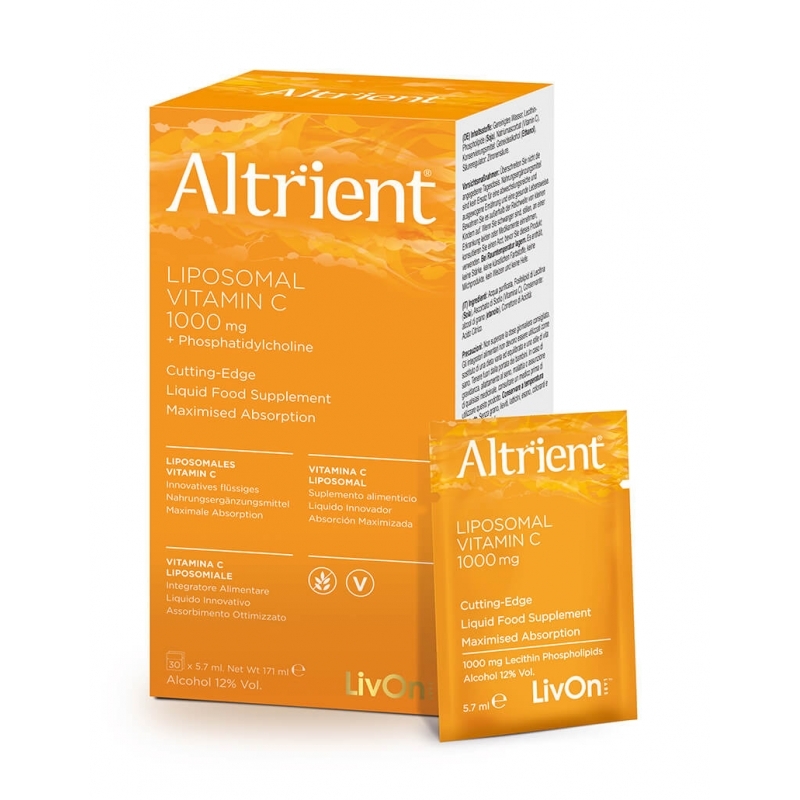 Why wait to put Altrient C to your body's test. Shelf Life: When stored properly Altrient C™ will stay 100% effective for a minimum of 24 months from the date of manufacture. The expiration date is on the bottom of each carton and on each packet as “EXP --/--”.